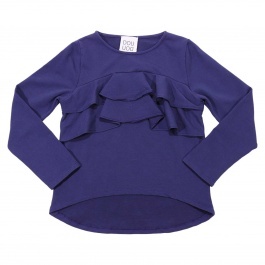 Classy and versatile colors mark Douuod Kids' collection to offer a refined and polish style also to the littler fashion lovers. 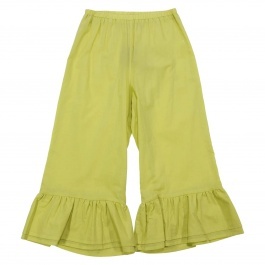 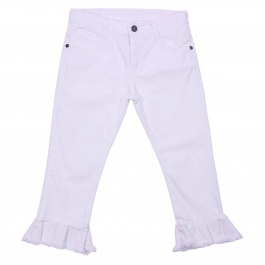 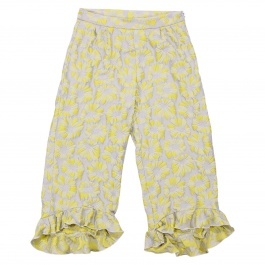 Douuod baby clothing position in the juvenile fashion field with a modern design suitable for any occasion. 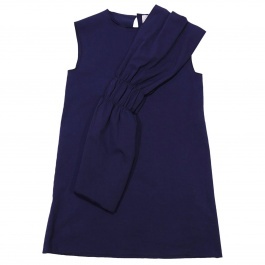 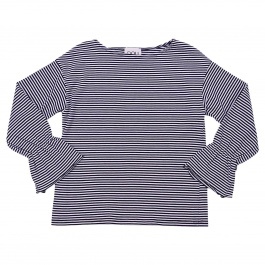 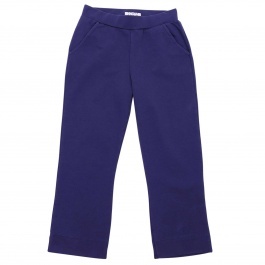 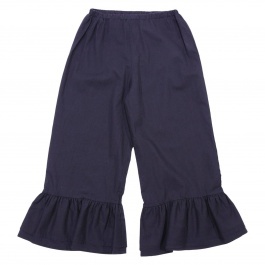 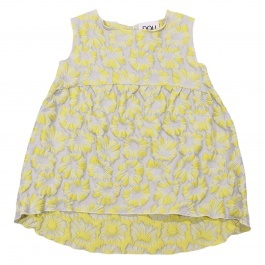 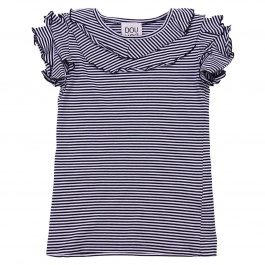 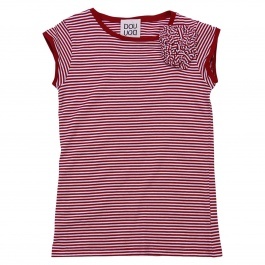 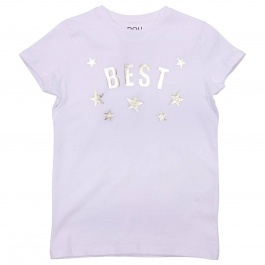 Discover Douuod children's clothing online at Giglio.com and take advantage of free shipping.